Some lovely items from Etsy that not just your mother but your wife or girlfriend would love to own. 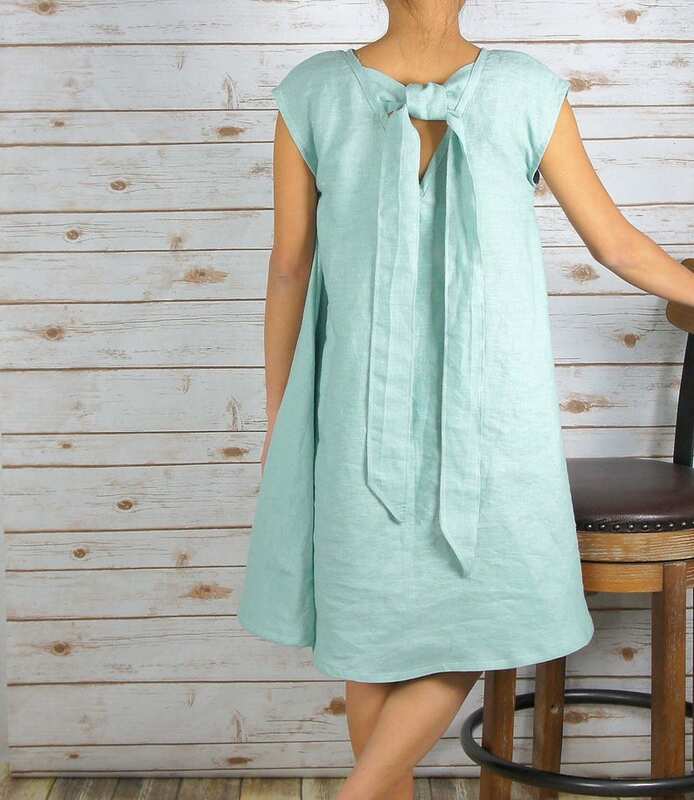 For the woman who loves vintage. 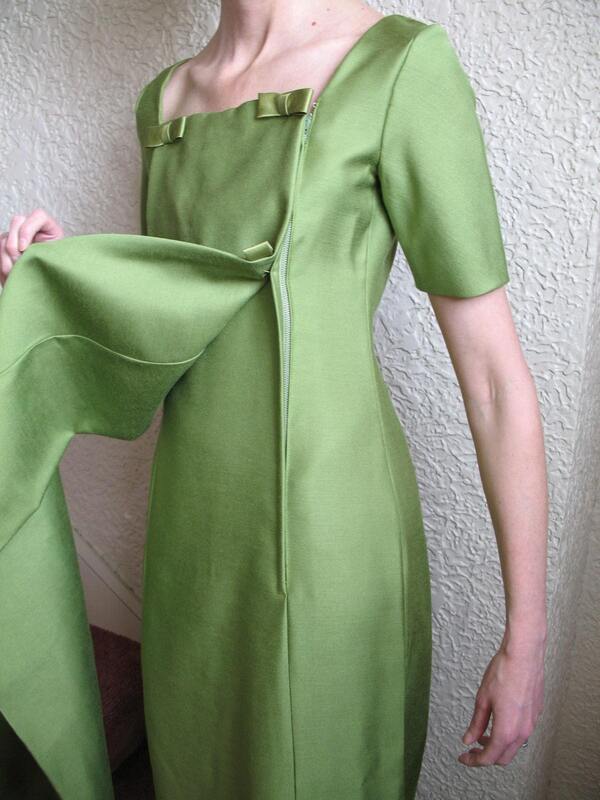 60's Green Goddess Vintage square neck short sleeve long Maxi linen evening dress by englishrosevintageoh on Etsy. 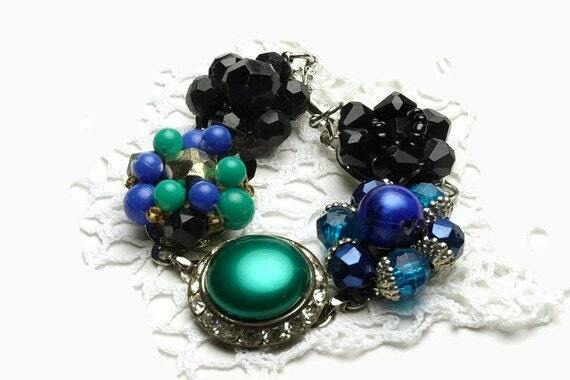 Bracelet made from vintage bead cluster earrings PEACOCK by DotStitch on Etsy. 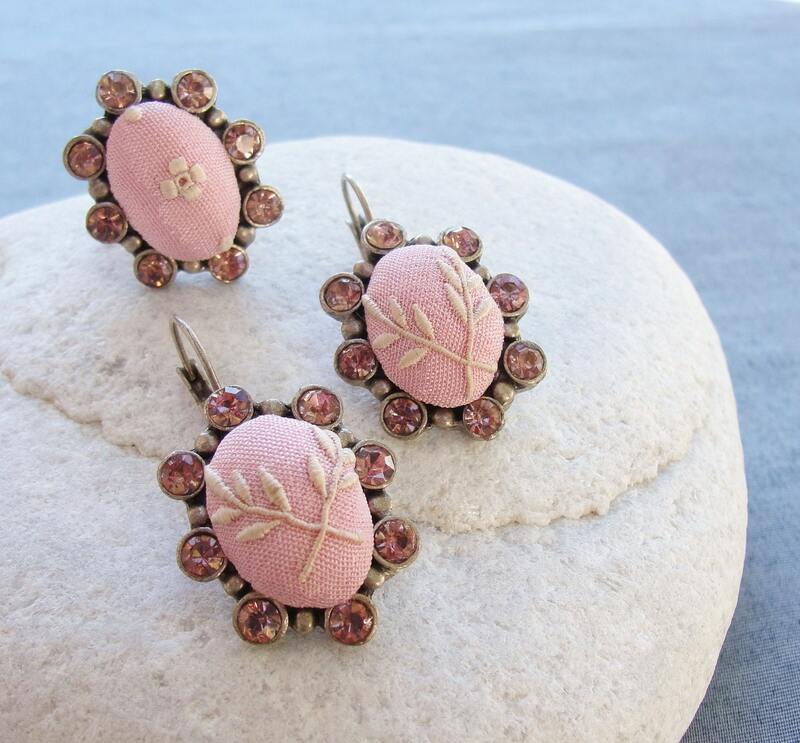 Vintage Embroidered Silk Ring and Earrings Set by Startoftheeast on Etsy. 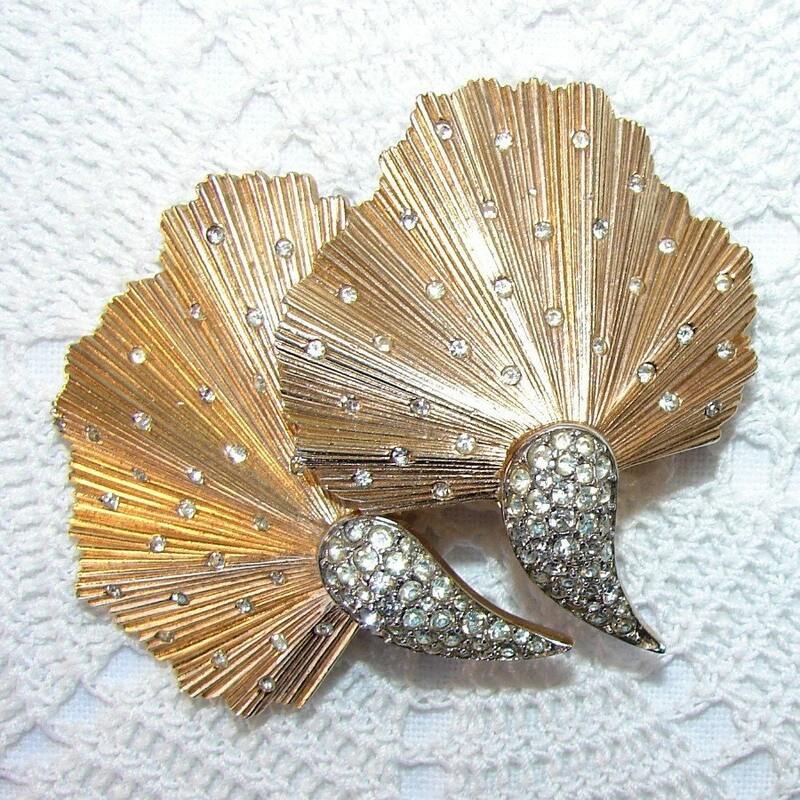 Vintage Crown Trifari Stylized Fan Leaf Rhinestone Brooch by OhFaro on Etsy. 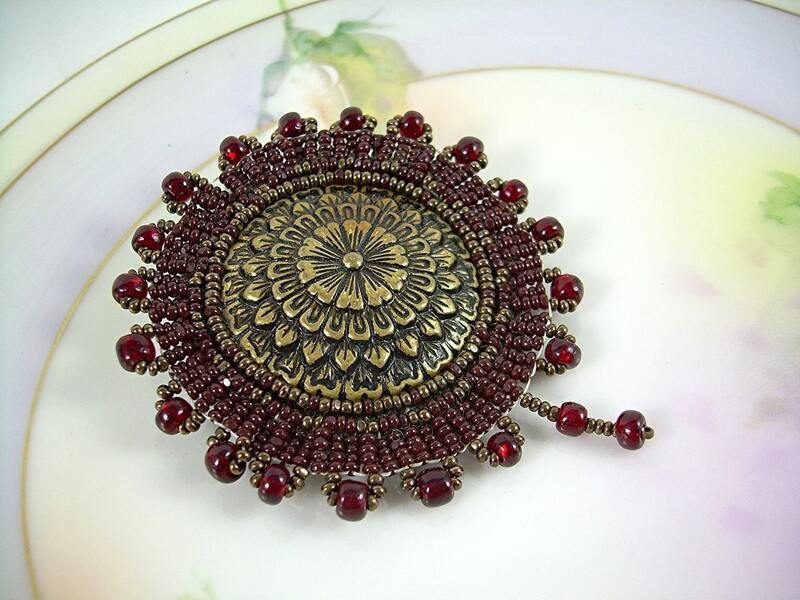 Flower Market - Antique Button Brooch by LaJubilee on Etsy. 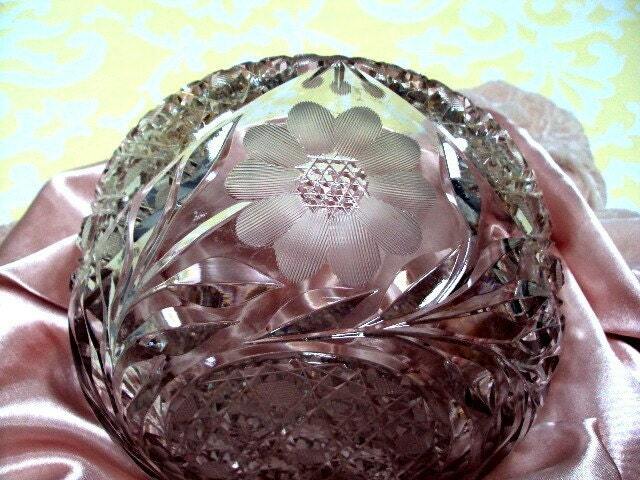 Vintage Beautiful Estate Cut Crystal Bowl Daisy Pattern Forties by widgetsandwhatsus on Etsy. For the woman who loves jewellery. 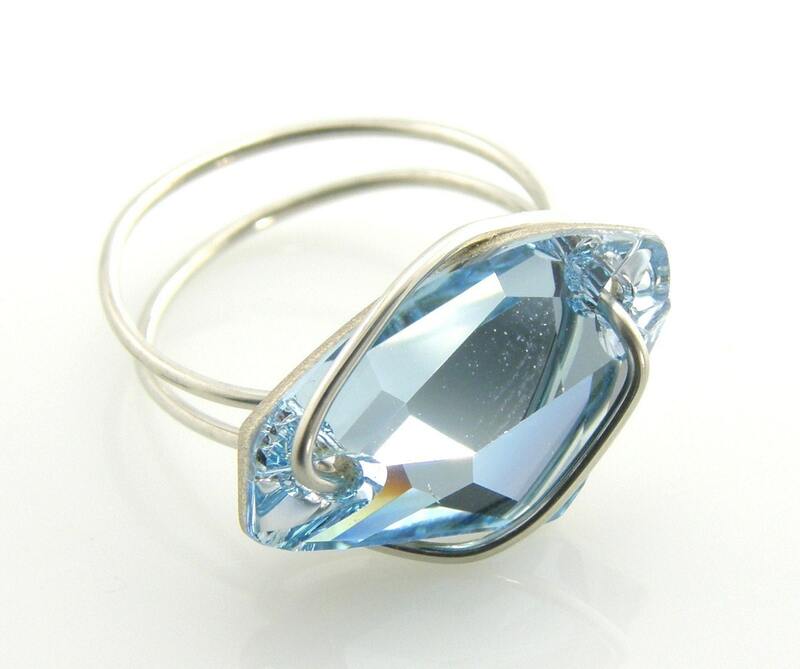 Aquamarine Swarovski Elements Ring Galactic by galla15 on Etsy. 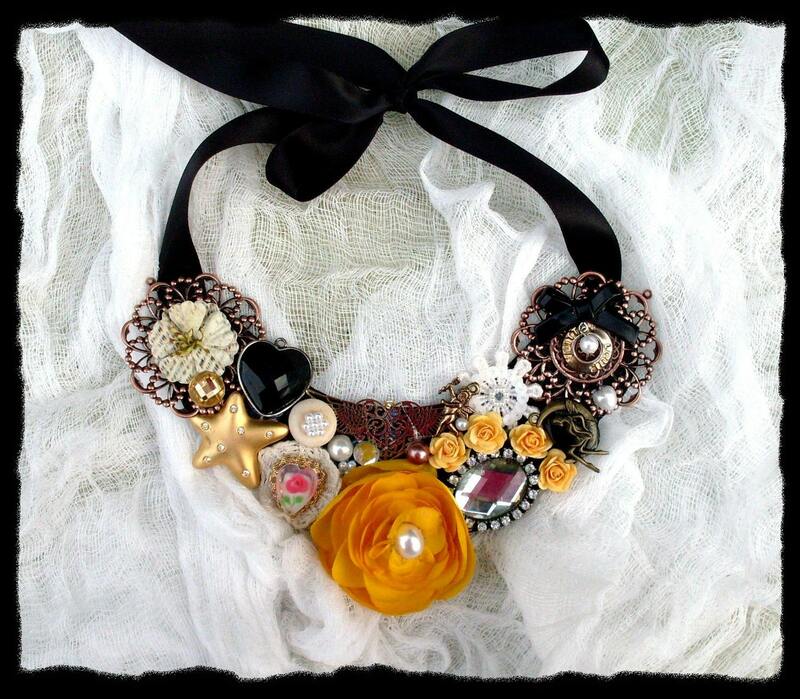 Black Heart Yellow Rose Statement Bib Collar Necklace Victorian Old Hollywood Glam French Market by TrueRebelClothing on Etsy. 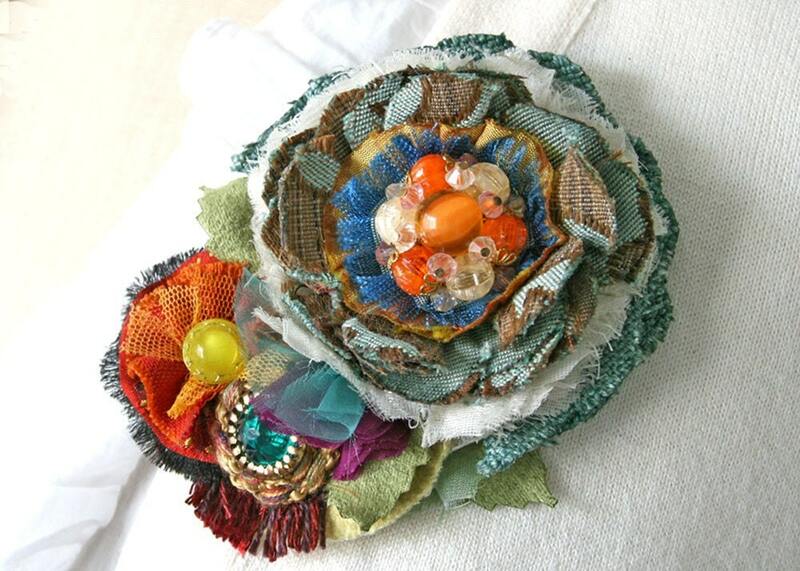 Happy Mothers Day Spring Flower Pin Corsage by rosyposydesigns on Etsy. 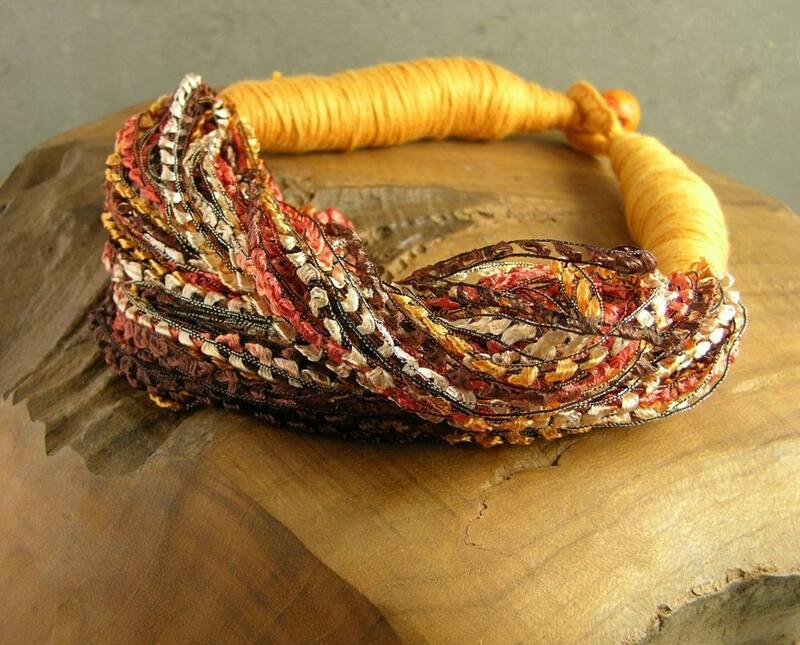 Necklace skinny scarf scarflette ethnic inspired in earthy rainbow repurposed textiles by piabarile on Etsy. For the woman who loves to decorate. 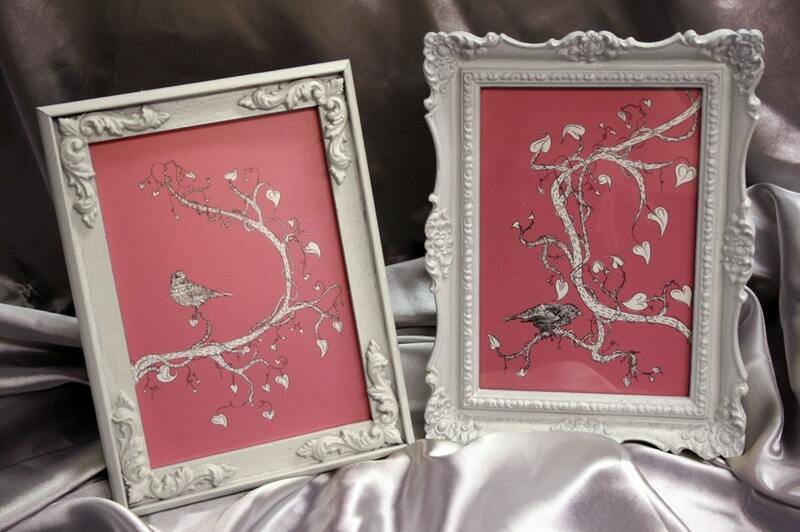 SET of 2 9x12 signed Love Hearts Pink Bird of Whimsy illustrated vines black white by BabyDobbins on Etsy. 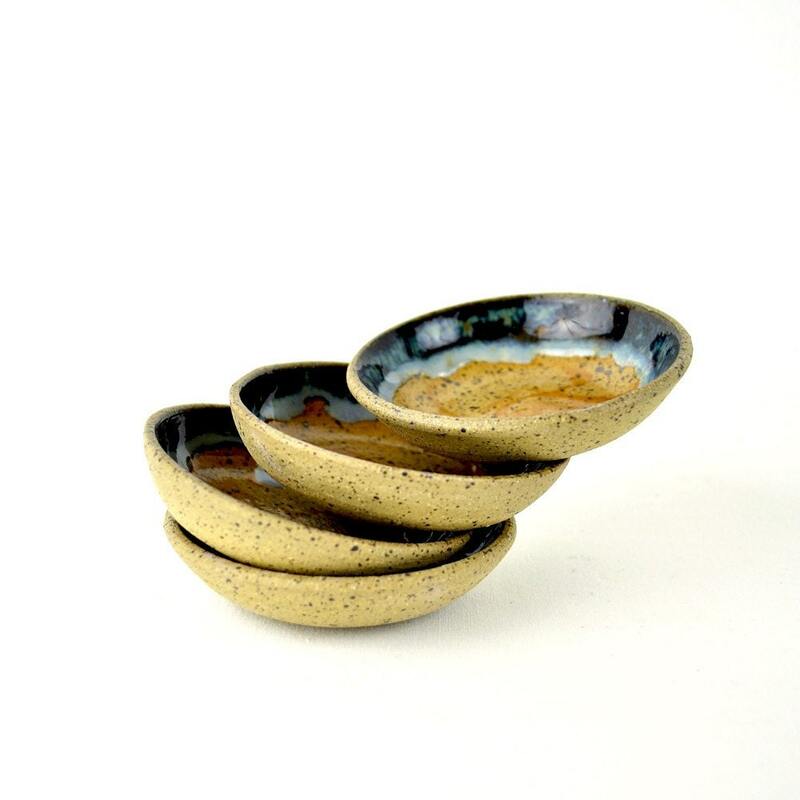 Sienna Skies small ceramic dipping bowls (Set of 4) by GlazedOver on Etsy. 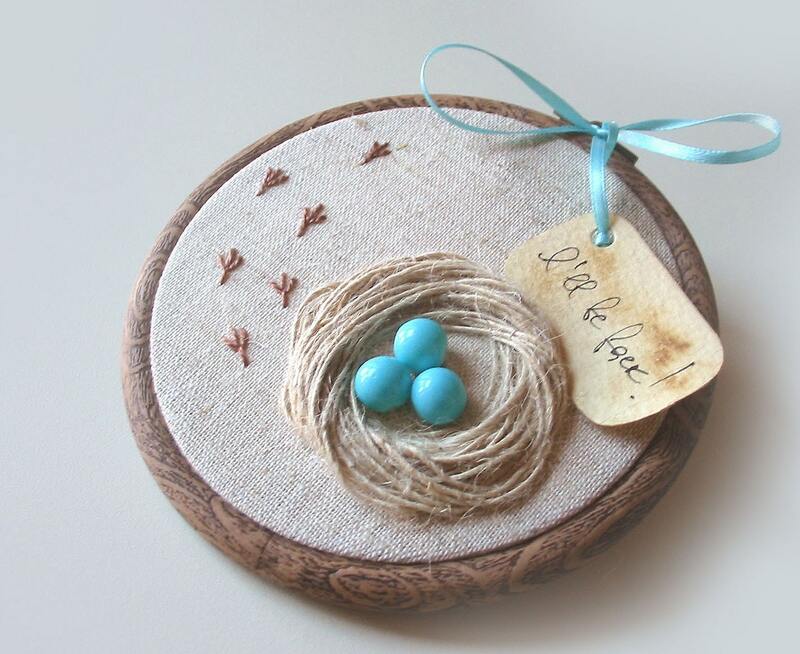 Organic Hand Embroidered Wall Hanging Nest with Robin Eggs- I WILL BE BACK by BelleCoccinelle on Etsy. 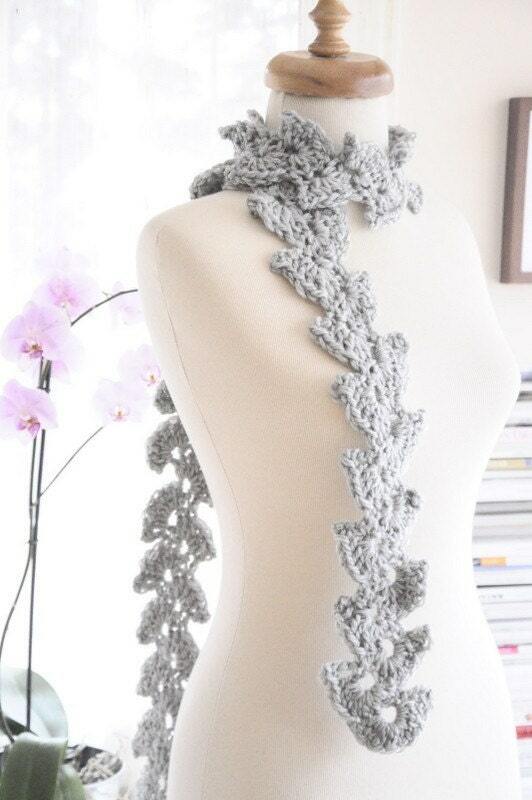 For the woman who loves something cosy. 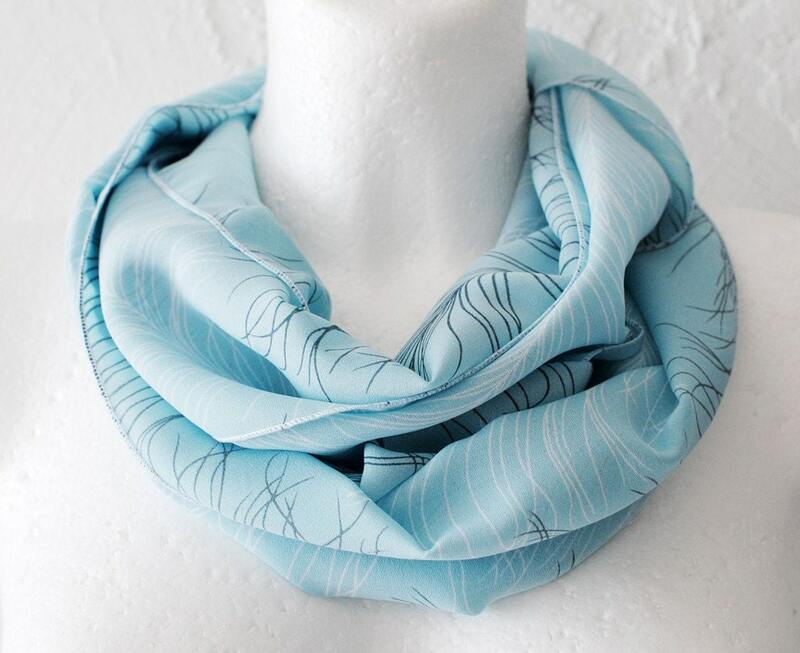 Blue Feather Loop Circle Scarf infinity chiffon by WhiteMoth on Etsy. 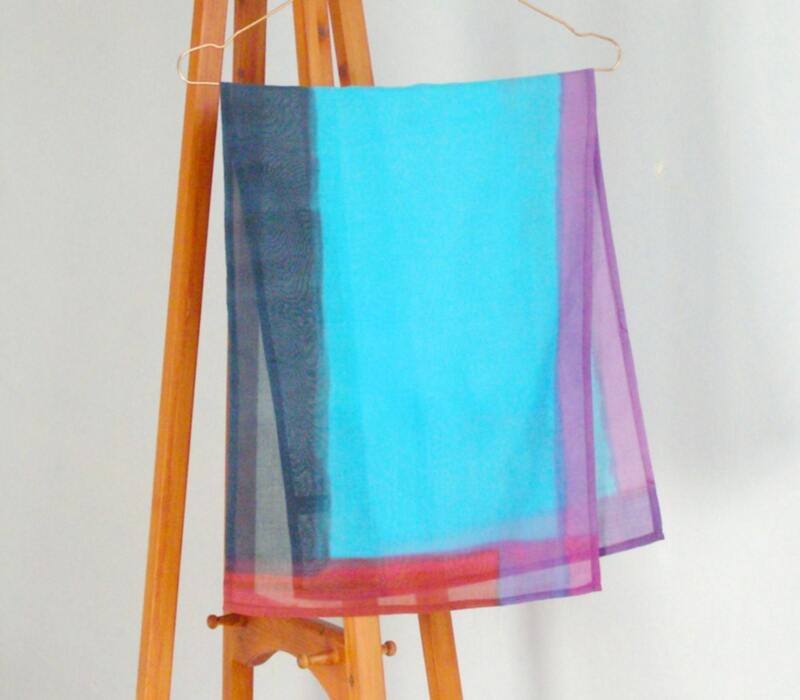 Handpainted Scarflette -oblong cotton teal pink brown by birribe on Etsy. Lace Of Spring Scarf by ottoknits on Etsy. 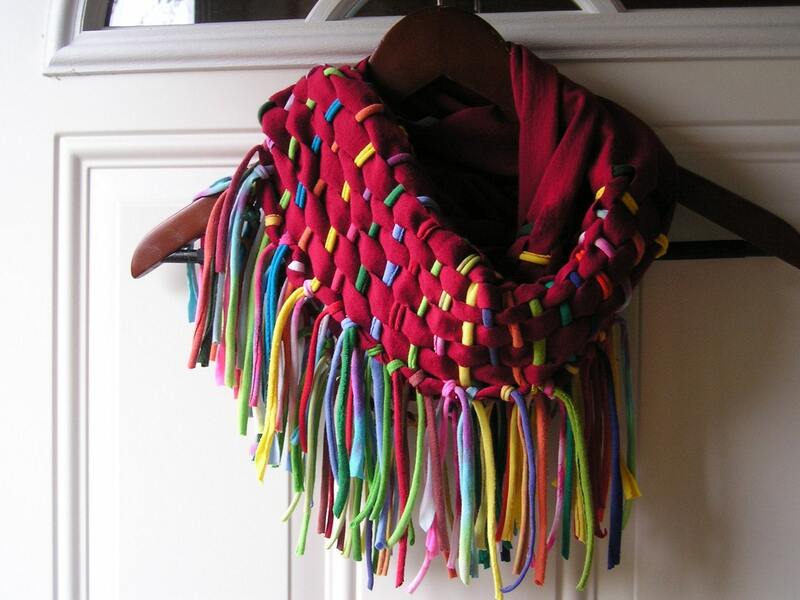 Shredded and Woven Recycled Tshirt TREEHUGGER Cowl, Scarf, heaD DRead WRap by BernadettesCrafts on Etsy. What a wonder collection for Mothers Day! Thanks so much for including my pin. Great Blog! Thanks so much for featuring our ring and earrings set! Fabulous!! An honor to be a part of this collection!! Thanks so much!! Beautiful! What a lovely good morning. I am delighted to be included, thanks so much for sharing all of these treasures.